Andy Smith, Deep Cove resident and car designer, brought the vehicle he designed that will be used in this summer’s most anticipated movie to Vancouver. 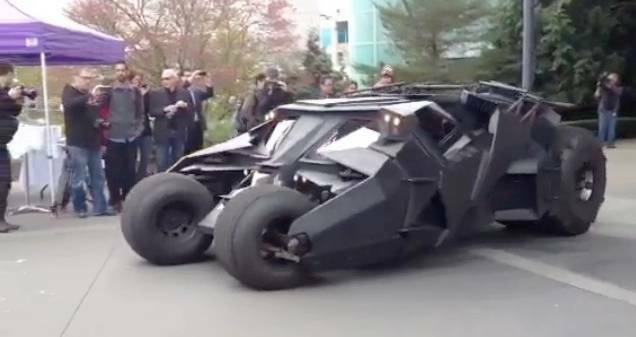 In this video, the Batmobile Tumbler, which looks leftover from previous Dark Knight movies – we’re not sure if Smith built a new one for The Dark Knight Rises, which opens July 18 2012 – takes a bumpy spin around a cul-de-sac. Apparently, Smith – a cancer survivor – brought the car up from Hollywood for a B.C. Cancer Foundation fundraiser. 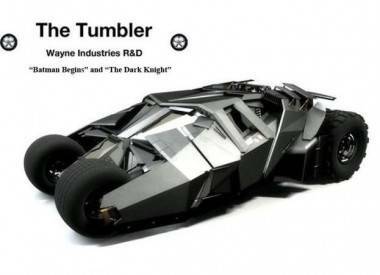 We believe this footage was taken at the EA studio in Burnaby. 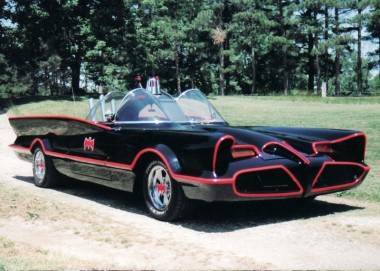 Meanwhile, for this weekend’s Fan Expo Vancouver, the original Batmobile from the ’60s TV series rides into the Vancouver Convention Centre. The original Batmobile from the 1960s TV series. 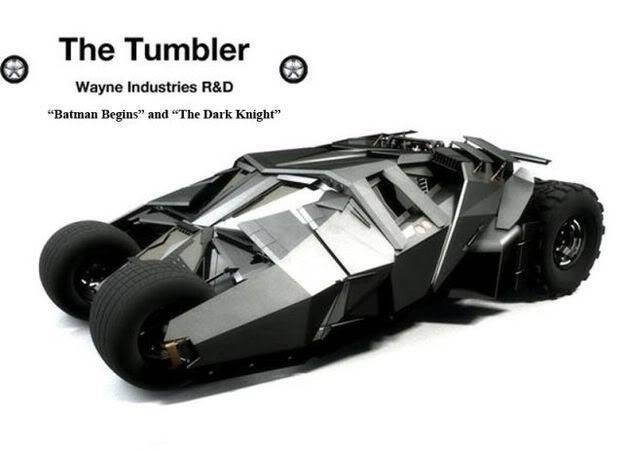 This entry was posted in comic book movies, the latest, Vancouver and tagged comic books, Dark Knight Rises, Movies and TV. Bookmark the permalink.